Veneers can dramatically improve the size, shape, color and position of the teeth while maintaining a natural translucency. 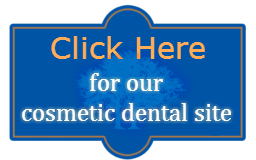 They are ultra-thin, custom-made shells crafted of layers of porcelain designed to fit snuggly over your existing of veneers to provide quick and predictable results gives the appearance of “instant orthodontics,” or a complete smile makeover. 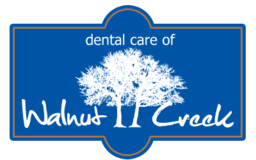 For more information on porcelain veneers in Walnut Creek CA, or to schedule an appointment, call our office at (925) 937-9017 or Click Here today.